According to Chinese mythology, number 8 is considered as auspicious number where it is perceived as symbol of luck and eternal prosperity. This year’s last number is 8, therefore many perceive it as the year which bring many good luck to everyone. Before we proceed about what will happen this year, let’s look back on how 2017 have been. It can be said that for us, 2017 have been a pleasant and good year. Compared to 2016, 2017 was a better year as there were no “no sales” month, the revenue was much better, we much more tours than what we had on previous year (although still no match to 2015), and most importantly we finally able to run Java Steam & Sugar tour after a year of absence. The highlight of 2017 has to be the fact that Java Steam & Sugar tour can be held once again, after one year hiatus. For more detailed story, you can browse on previous posts. But for the summary, although the tour ran on curtailed itinerary than what was originally planned (which covers the areas to the east of Surabaya), it was a huge success. Unlike the previous Java Steam & Sugar tour in 2014 and 2015, all sugar mills feature field lines. It was also the first time that I visited Semboro sugar mill in Jember, riding along its vast field lines network (although admittedly we only plying a fraction of it), hauled by steam locomotive. But one drawback was it didn’t include visit and ride steam loco at Olean sugar mill, despite the fact that we did visited Situbondo. I think it was the first time that I visited Situbondo and didn’t come to Olean sugar mill at all. Despite of rumor about sugar mills closure and cessation of steam locomotives operation, it turned out that they still remain in place after all, at least in 2017. Regular fireless steam locomotives working in Semboro and Pagottan sugar mill still remains. But the most surprising, and relieving, of all has to be steam locomotive workings in Purwodadi sugar mill. 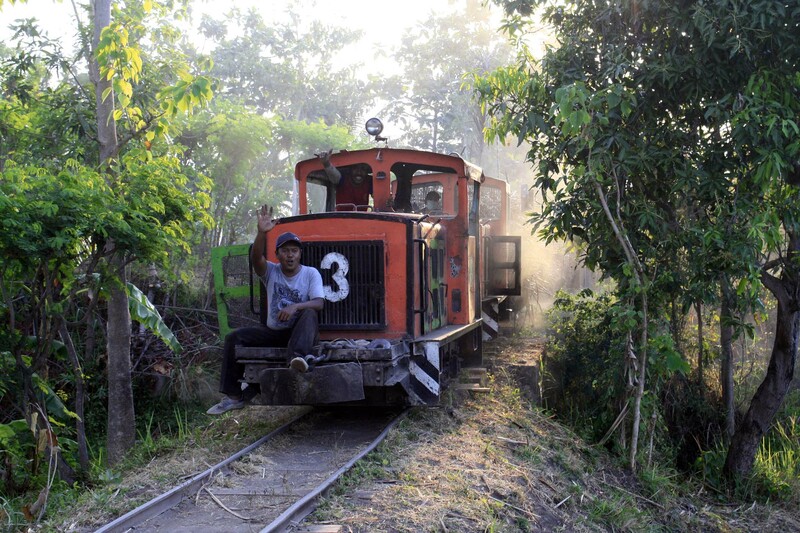 Long considered as “last place in Indonesia to see conventional steam locomotives at regular work”, it lived up its reputation in 2017. With all of the positive news in 2017, would 2018 be better, still the same, or even worse? Well, I will deliver my analysis below. 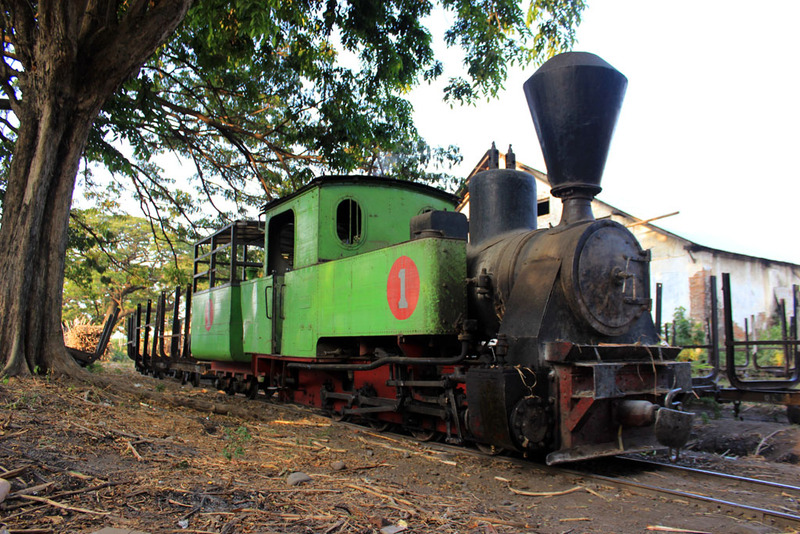 As we have heard since early last year, the news about planned closure of sugar mills in Java caused uproar among railway enthusiasts, especially those in Europe who truly wants to see the rare steam locomotives that can only be found in Java. But as the year 2017 progresses, it turned out that all that was feared never materialize. Sugar mills still run as usual. And most importantly, there were no reduction of steam locomotive workings, when compared to previous year. 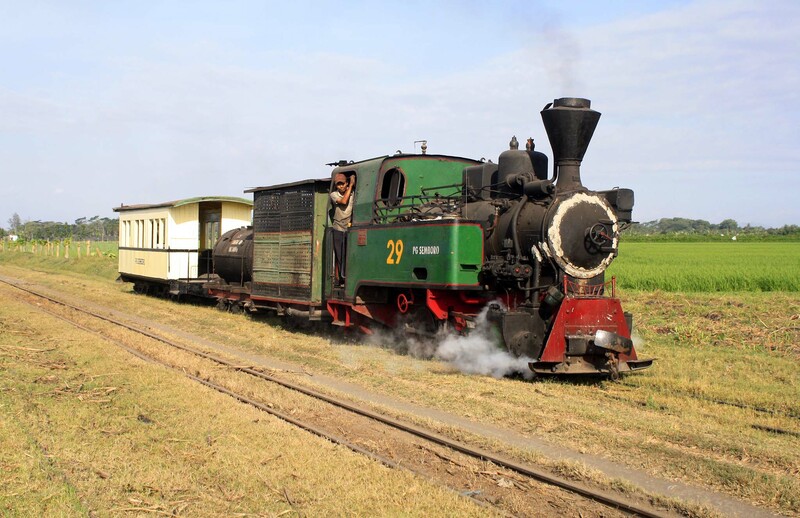 PTPN XI, the holding company who own sugar mills in East Java whose are traditionally known as destination for railway enthusiasts around the world who wants to see its steam locomotives as well as its stationary steam engines are now in full swing with their heritage preservation effort. Like what I have mentioned last year regarding of Olean sugar mill’s heritage preservation. For this year, they have stepped up their effort. After the success of Olean no.4, they will also bring back the steam locomotive no.1 to service, after 5 years of hiatus. Hopefully by this year, it will return back to service. They will also revitalize historic employee housing areas for tourist attraction. 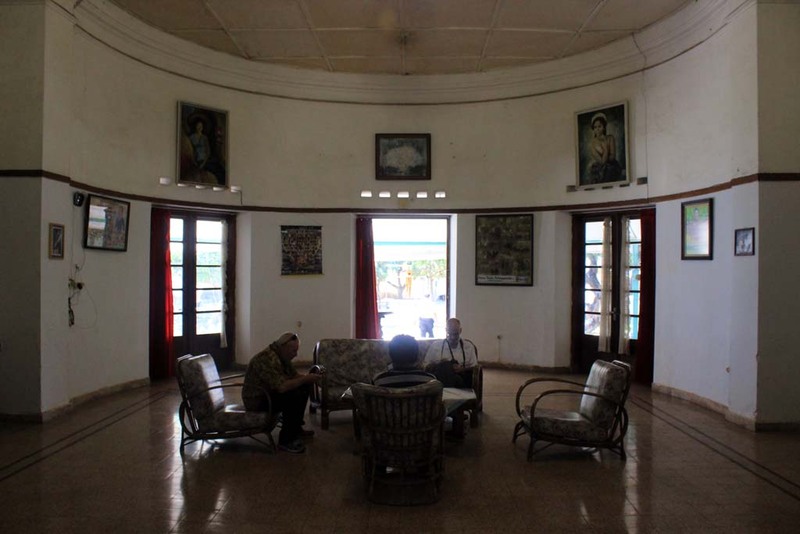 The local government of Situbondo regency also supported the effort by helping to promote the attraction, as well as pushing for the building of 4-star hotel near Panji sugar mill. Although more detail about local government support of the preservation effort is yet to be learned, but it is positive development regarding the future of Olean sugar mill as well as its steam locomotives. Sumberharjo sugar mill in Pemalang, Central Java, also recently opened its premises for small scale tourist attraction. I do not know how good the place is, but at least it brings life to the already dormant sugar mill, which saw its last crushing season in 2015 or 2016. Among the attraction is riding the narrow gauge train circling the mill premises as well as traveling the short stretch of the field lines to the south west direction. There are also some rumors about bringing some of its steam locomotives back to service, after 4 years of dormancy. Things would probably never be the same again in Sumberharjo, but it doesn’t mean that it would die down. 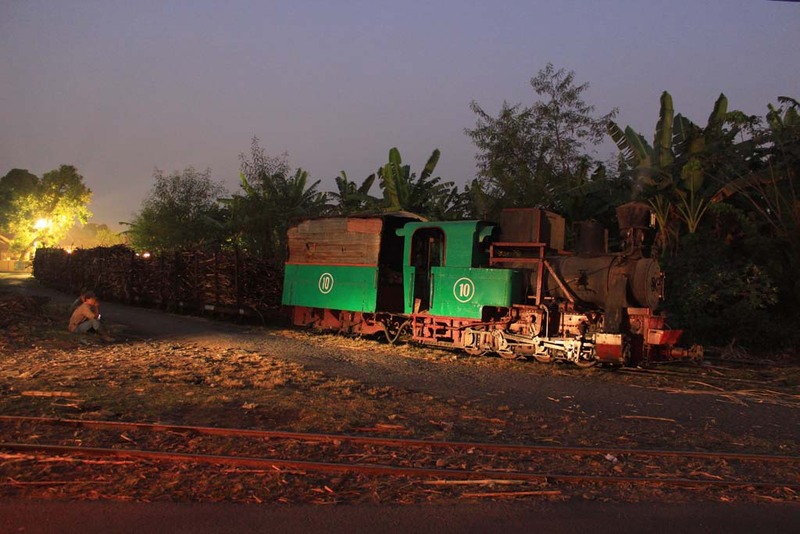 But perhaps the most anticipated attraction for this year will be the steam locomotive restoration program in Kedawung sugar mill. This sugar mill is strategically located (rather) near Surabaya, and right at the foot of famed mount Bromo. It is the nearest sugar mill from Surabaya that still operates its field lines network. 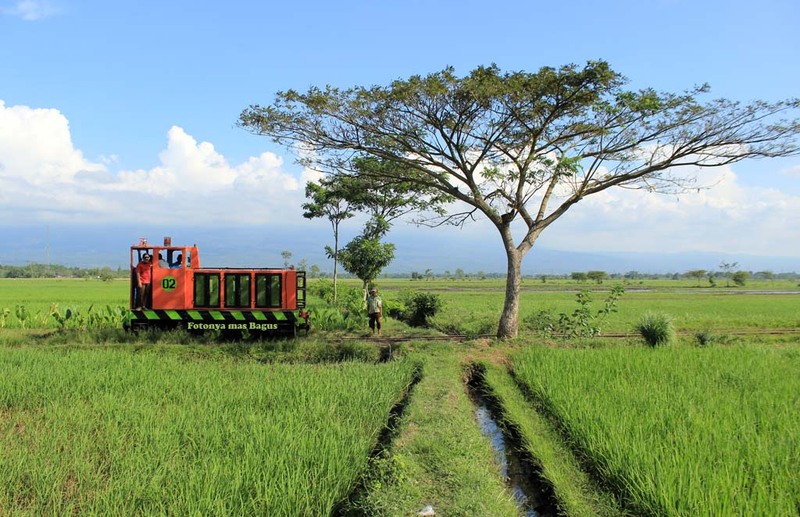 Even better is the fact that the sugar mill also has one of the best scenery, where one can photograph narrow gauge sugarcane trains with the backdrop of mount Bromo volcano. 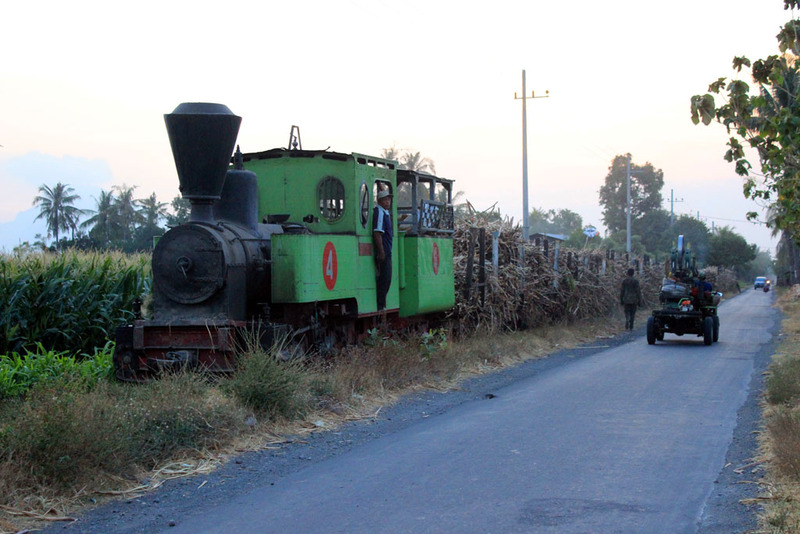 Unfortunately, there is one thing that obviously lacking from Kedawung sugar mill: the presence of steam locomotive(s). A sight of steam locomotive plying the field lines with the backdrop of mount Bromo would have been a spectacular sight to see. But alas, the last time this mill saw steam locomotives at work as back in 2001 or 2002 (sources vary), and that was for chartered working as regular working ended sometime in 1990s. 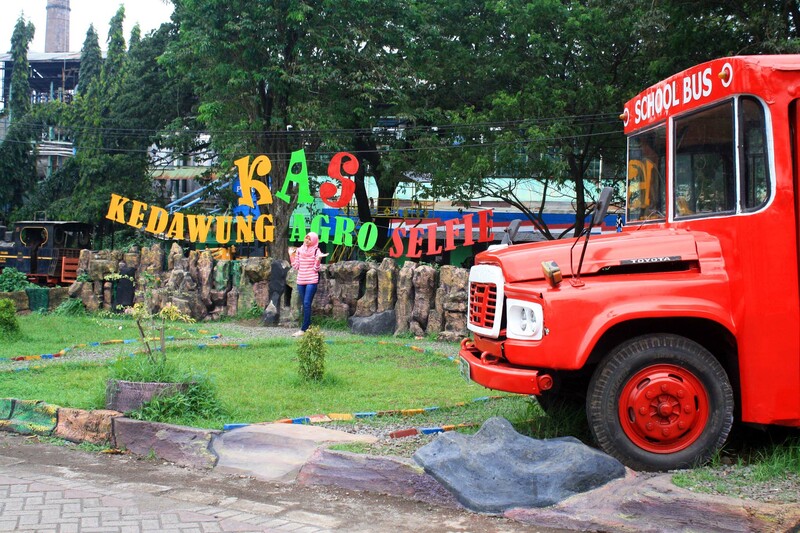 In December 2017, the Kedawung sugar mill management decided to open up a theme park in their premises. The theme park is inspired by that in Tasikmadu sugar mill, and within the first month of its operation, it already gained revenue as big as one harvesting season. Named “Agrowisata Selfie”, it is aimed at young visitors who want to take selfie photos with the backdrop of historic artifacts in the mill area. This concept, apparently works and now it is one of popular tourist destination in Pasuruan area. One of its attractions is riding the amusement train, made of modified sugarcane wagons, hauled by a pair of diesel locos working in push-pull configuration across its field lines. Although only plying a short stretch of field lines to the west of the mill (or even circling around the mill compound) as well as having “childish appearance”, it is actually quite a good prelude for a more representative excursion train. 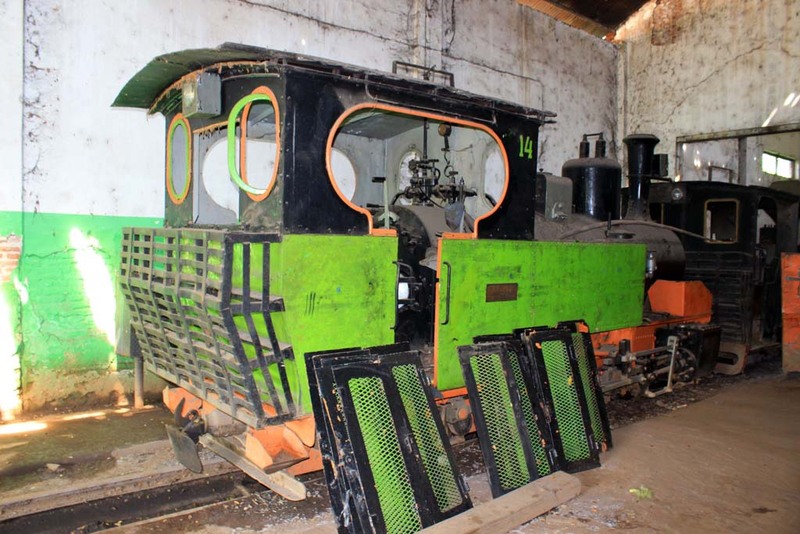 With the progress of restoring Kedawung steam locomotive no.14 it is hoped that in the future, real steam locomotive attraction that is within easy reach from Surabaya will become reality, like what happened in the past. If you want to join us on our tour to explore Java to find the last steam workings, or perhaps would like to have tours that tailored to your requirements, don’t hesitate to check out my website.